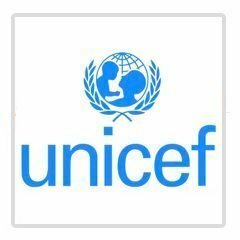 UNICEF - Boston GreenFest - Aug. 16-18, 2019 - FREE! UNICEF USA is working to address climate change as it affects children's lives, such as drought, famine, clean air and water. 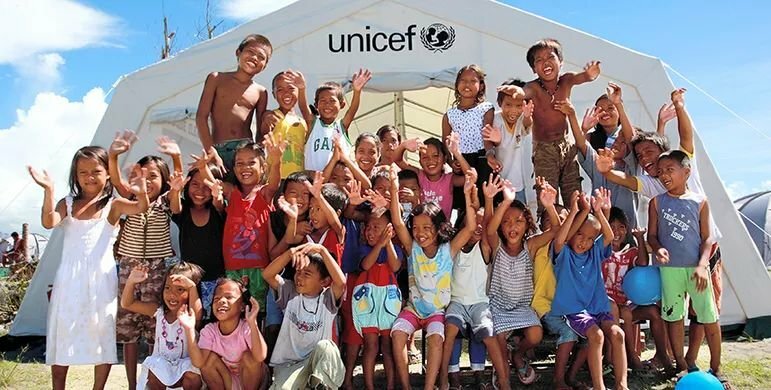 UNICEF works in 190 countries and territories to save children’s lives, to defend their rights, and to help them fulfil their potential. And we never give up.